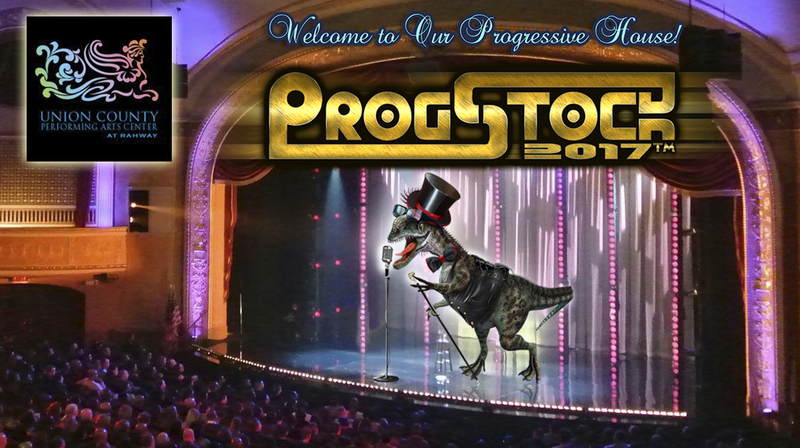 Now that the PledgeMusic “launch phase” of ProgStock 2017 is over, the tickets for the general public will go on sale through the Union County Performing Arts Center (UCPAC) box office. 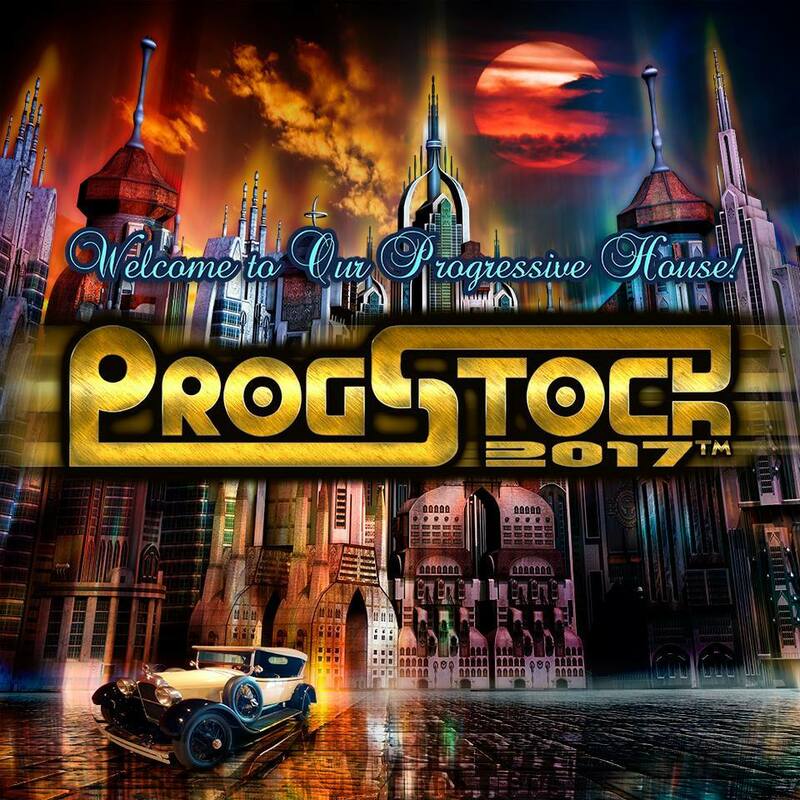 Beginning Wednesday, August 23 at 11:00am US Eastern time, you will be able to purchase 3-day passes to the entire ProgStock festival directly from the Union County Performing Arts Center online box office. NOTE: For those who cannot join us for the entire weekend, we will make single-day tickets available starting Friday, September 22 at 3:00pm US Eastern time. In addition, even though you might have seen the PledgeMusic campaign reach past 100%, there are some extra-super-special things that we have planned for this year’s ProgStock festival, depending on the budget! Maybe you just can’t attend the festival, but want to help us make it a bigger and better experience for everyone. Perhaps you really want to support live music and hard-working musicians, and aren’t sure what more you can do as a supporter or fan. Or maybe you’re coming to ProgStock anyway, but just want to lend us a helping hand. Well…donations are still welcome! Here’s the scoop…Tax-deductible donations are still being accepted through Fractured Atlas, a non-profit arts service organization. Contributions for the charitable purposes of ProgStock must be made payable to Fractured Atlas only and are tax-deductible to the extent permitted by law.